The 28-year-old standout from Auckland, New Zealand plans to continue his ascent up the lightweight ranks as he is set to duke it out with the returning Ariel “Tarzan” Sexton on the undercard of ONE: QUEST FOR GOLD, which takes place at the Thuwunna Indoor Stadium in Yangon, Myanmar on 23 February.Ting anticipates the highly-regarded contest against Sexton to be a grind, but he ultimately expects to leave the cage with his hand raised. 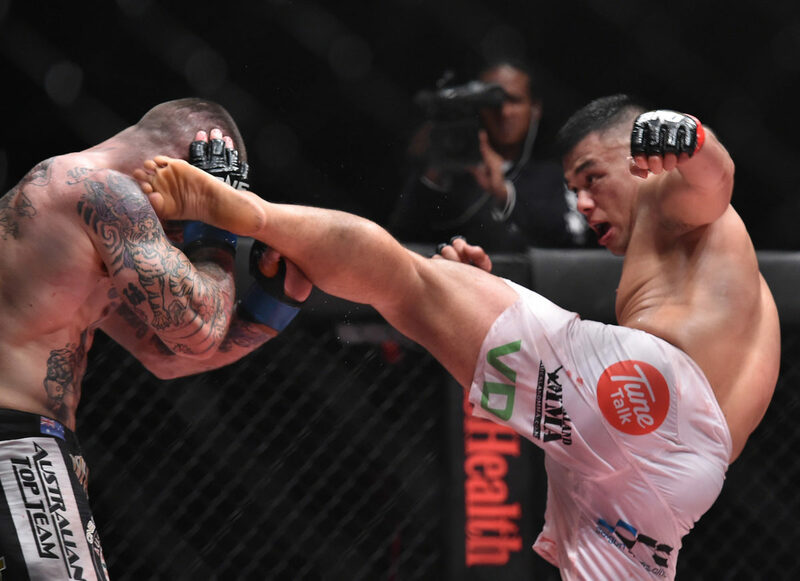 Sexton, a Costa Rican based in Vancouver, Canada, is widely-considered one of the most skilled grapplers in the world of martial arts.With a black belt in Brazilian Jiu-Jitsu that he earned under the watchful eye of the legendary Renzo Gracie, Sexton boasts of eight submissions out of 10 total victories. Although he has been away from the limelight for nearly two years, Sexton’s last two wins came at the expense of Huerta and Eddie Ng. 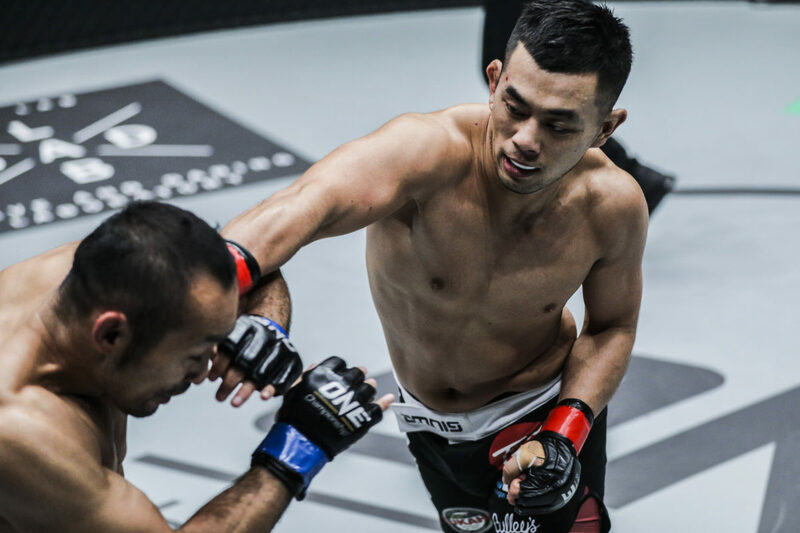 After carefully honing his skills in preparation for his next bout, Sexton is now ready to return to the ONE Championship cage to take on Ting.